Offer Your Customers Website Designs with 35%OFF! 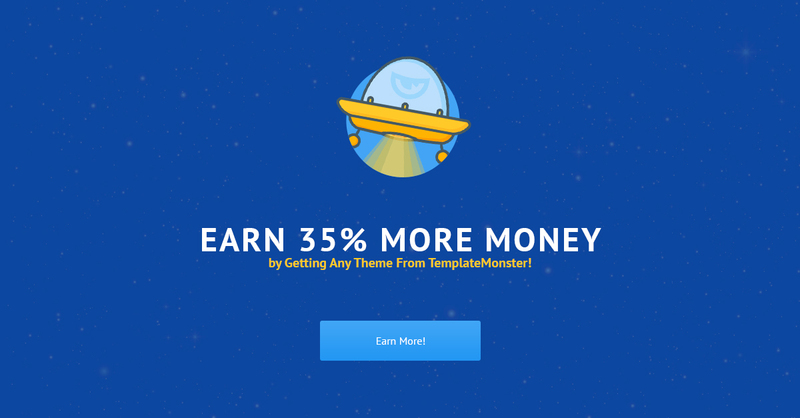 You Have 2 Days to Save 35% for TemplateMonster Themes by Buying as Many Templates as You Need for Your Projects through Your Affiliate Link, but also Earn Your Up to 50% Commissions by Spreading the Word about the Sale and Hanging a Banner for Your Website Visitors on Your Website or on Social Media! You May Post an Article Showcasing the Best Themes of Your Choice As Well to Drive More Traffic and Make even More! 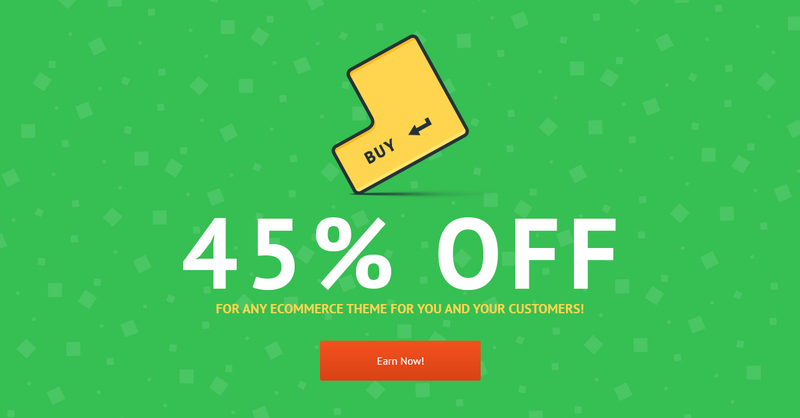 3 Days Only You and Your Customers Get 35% Discount on Any Theme! So, Imagine that You Have Driven 2000 Visitors, and Got 28 SALES, with an average check of $ 60, your commission will be $ 504! Sounds Great? So Go Ahead, Select the Best Tools for Your Promo Campaign and Good Luck to All of You! Know How to Do Effective Social Media Marketing or Simply Love Sharing Cool Content with Your Friends and Followers? Then “Social Stock” Project from TemplateMonster Is a Right Fit for You! Win Your Dream Tesla Model S and Many More Prizes for Sharing Your Own Unique 10%OFF Promo Code on all TemplateMonster Products! Lots of our partners and friends ask us for some insider info! We know how much you love our products and we want you to earn more and save more with us! That’s why we created a unique and special source for it on Telegram! Follow our official channel to be the coolest! 1.Learn about the upcoming sales in advance! 2.Get free tutorials backed up with the best examples from our top affiliates! 3.Find out how to earn money with TemplateMonster on generating leads! Join TM Affiliate Program on Telegram!! Hello to All Web Design/Development Professionals! 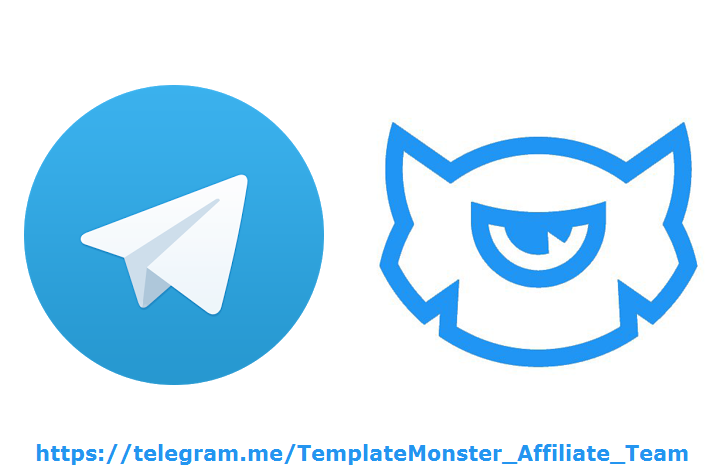 Increase Your Influence and Grow Your Popularity Amongst Your Target Audience by Receiving a TemplateMonster’s Certificate to Let Everyone Know How Cool You Are. Don’t Search for the Customers, Make Them Seek for You Instead! Become Certified by TemplateMonster.com and Start Getting Clients from All Over the World by Joining TemplateMonster Web Studios Catalogue!